When choosing a moving company among the questions you should ask include: Are the movers qualified to do the job, are they reliable and do they have the right documents i.e., licenses and insurance to do the job. If the company doesn’t, that should be a warning signal and in case something happens during the move, you may end up with damaged or lost property. At our moving company based in Johannesburg, we are sure to pass all the tests you may have, for competency, delivery of quality services and also reliability. For the last 30 years, we have given our customers no reason to doubt our credibility. 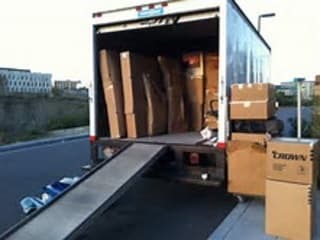 We handle both commercial and individual moving projects and our charges are very affordable. 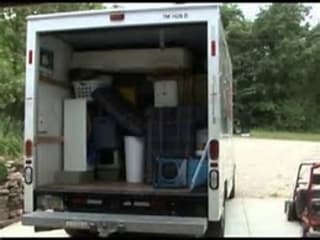 In addition to moving, we also have packing and storage services that are both secure and reliable. Our professional staff is sure to do a neat job, whether you require local or international moving services. For more information, you are welcome to visit our website at http://www.moversjohannesburg.com/. For any queries, you can call 011 568 0965 and you will be answered.